Old Kinderhook is the perfect place at the Lake of the Ozarks to say "I do"! We offer a wide range of backdrops throughout our breathtaking resort. Whether you're looking for a beautiful outdoor wedding with the natural landscape in view or a rustic wedding with an indoor ceremony in the comfort of the air conditioning, we have options for you. No matter which location you choose on our property, you're sure to love the stunning setting our resort offers for your big day. Our on-site wedding coordinator is here to help with your big day from start to finish. We help with the planning details in the beginning and are on-site for your ceremony and reception to ensure it all comes together just as you planned. Our staff is experienced with events and weddings of all sizes. 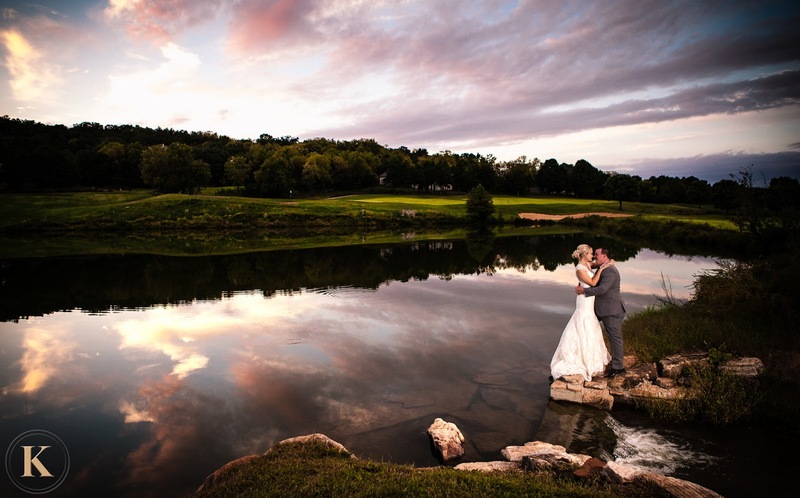 We even work with your outside vendors to ensure a flawless day to remember for a lifetime! Your ceremony and reception can take place on the same property. 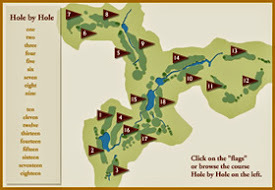 This is especially helpful for your out of town guests who aren't familiar with the area. They will only need to come to one location for both your ceremony and reception! 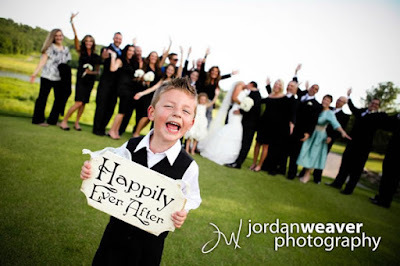 It's a great way to keep your big day all in one location and skip the travel time between venues. We are here to help with ALL of your wedding needs. From your bridal shower to your bridal party brunch to your bachelor/bachelorette parties, we provide the perfect place to celebrate your big day. Many engagements are planned at our breathtaking resort, as well. Our versatile resort offers a wide range of possibilities surrounding your special day! Our beautiful hotel - The Lodge - offers a relaxing place to rest after a big wedding celebration. 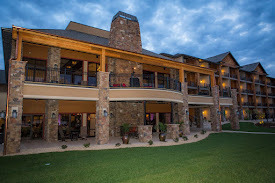 Whether you're looking for a romantic place for you and your spouse or a comfortable place for your guests to stay, our on-site hotel is the way to go! As your guests party the night away to celebrate the new couple, provide a safe and convenient place for them to stay by blocking off rooms for your friends and family. What are you waiting for? Now is the time to contact our event planner at 573-317-3500 to reserve your date with us! No matter what type of wedding you're after, we can help create the day of a lifetime for you and your soon to be spouse to remember! 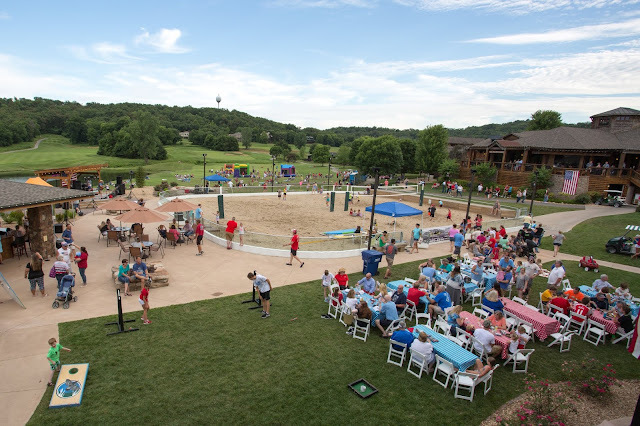 As the best wedding venue at the Lake of the Ozarks, we look forward to helping you plan your big day. Your wedding is a special day and we would be honored to help create the perfect day you've always dreamt of!